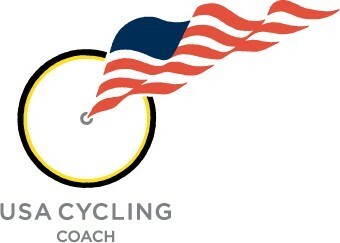 I am very pleased and honored to write this letter of recommendation for Pamela Kallio, who is a USAT Level 2 and USA Cycling Level 2 certified coach. I have known Pam, and she has coached me, for the past year. During this time period, I have had the best training and racing results of my life. I attribute these achievements directly to the coaching philosophies and guidance of Pam Kallio. 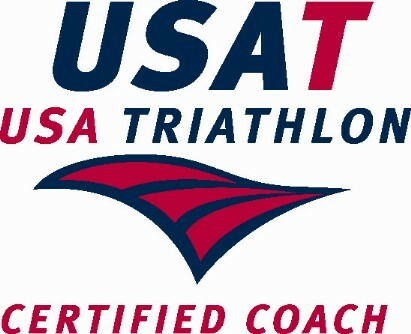 Kallio Koaching offers a coaching paradigm that is suited for triathletes of all levels and abilities. The overall goal of her work is to provide athletes with quality, personalized training, remaining injury free and ultimate race performance. She accomplishes this feat by taking whatever time is necessary to know and understand her athletes in order to provide the level of training and instruction to properly prepare them. The training plans that Pam prepares are the backbone of her approach to coaching. I am certain that a tremendous amount of time and effort goes in to each plan. Her plans are geared for each athlete specifically. She takes into account the unique individual abilities, real world time constraints, injury histories and mental outlook of each athlete. The time and understanding she takes is paramount to the effectiveness of each training plan. Each one is truly a unique, athlete specific plan. Moreover, the training is spot on to elevate your performance to a level you previously thought unattainable. She pushes and challenges you to find places within yourself performance wise that you probably have only been dreaming. Pam Kallio also has a keen understanding of the rigors triathlon training exposes your body to through her own preparation. I believe this is another key to the success of her guidance. She has walked the path that she expects of each of her athletes. She has done the training she expects of you. Therefore, she knows how much is too much and when to ask for a little bit more. Moreover, she maintains an open line of communication to understand how each athlete’s body is reacting to the training. This has been critical for my success. After two lower back surgeries within six months, I was skeptical about my ability to handle a training load to prepare for an Olympic distance race. After training under Pam Kallio, I recently completed a half-Ironman in less than 5 hours without injury. Race performance is the measuring stick of most triathletes. Kallio Koaching has pushed me to successes I would have thought impossible just 12 months ago. I have set PR’s at every distance this past year from sprint through half-Ironman. Pam takes the time with each athlete to make sure you are prepared for the races you set out to compete. She helps you set up a race schedule and identify key races. Additionally, she helps and guides you through a solid, comprehensive race plan. She helps you be unbelievably thorough with race detail, from mental toughness to bike dismount. Once you have trained with Pam, you quickly realize that after you have followed her training plan, the races are the fun part! This allows you to have the confidence in your training on race day to go out and compete and have your ultimate performance. Finally, I would like to express my gratitude to Pam Kallio for her unbelievable impact on not only triathlon, but also my life in general. She takes the time and puts forth the effort to make you seek the best in yourself. She has a unique ability to think outside the box and around the corner. She is a tremendous problem solver with a wealth of experience that has led me to a much healthier life. 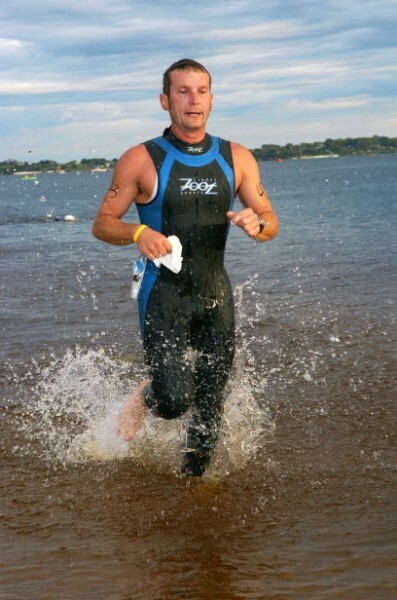 Pam Kallio and Kallio Koaching will absolutely provide you with the platform for unparalleled triathlon achievement as well as an incorporation of health and fitness into your life.